The Akashic Records- the Book of Life- a record believed to contain all of the lessons, experiences, and history of every soul. Even if you’re not a believer in reincarnation, it’s an interesting concept. What if we were born into this lifetime with key lessons, soul agreements, and particular people that we are destined to learn, fulfill and meet? What if nothing happens by accident, as if everything unfolds for our Highest Good? What does that say about the pain, tragedies, and obstacles of life? 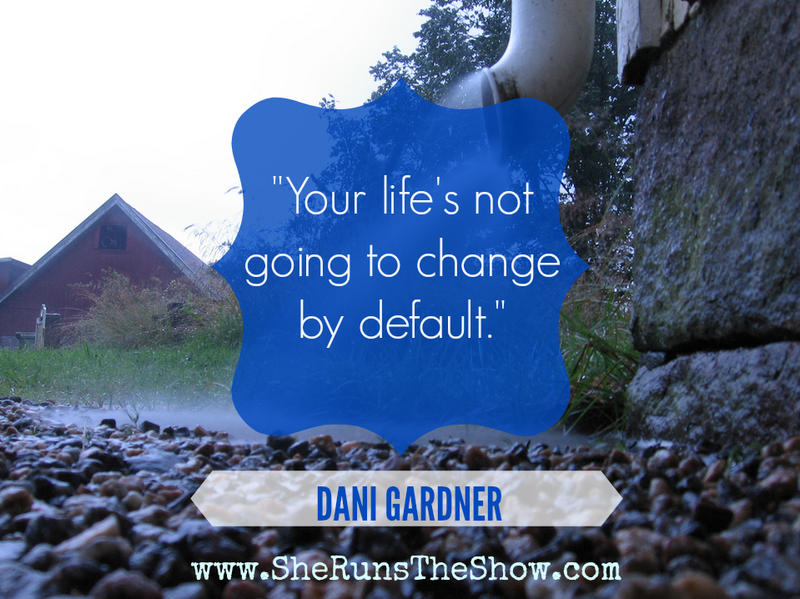 In today’s episode of She Runs The Show, I talk to Dani Gardner, a mentor and coach who helps women entrepreneurs discover and embrace their calling. She does this in a number of ways: going into a person’s Akashic Records, uncovering the soul lessons, gifts, and history of that person’s soul, helping the individual clear blockages, and coaching the person into a new way of being and operating in the world. It’s about making a conscious decision to do this lifetime differently by taking all of the lessons and experiences from prior lifetimes, learning the lessons and moving forward with love, freedom, and abundance. This was a POWERFUL interview and a MUST listen!